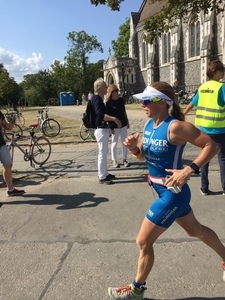 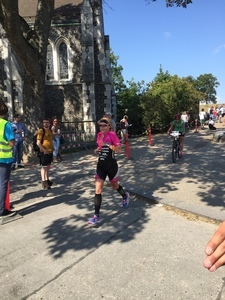 Maybe Vesterby is just putting in the effort she needs for the win today, with IRONMAN HAWAII comming up in only 7 weeks from now! 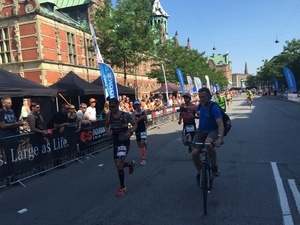 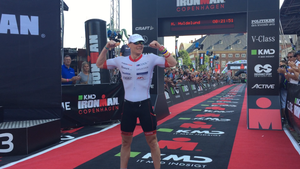 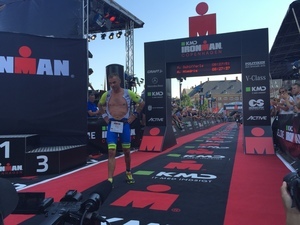 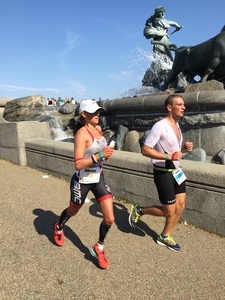 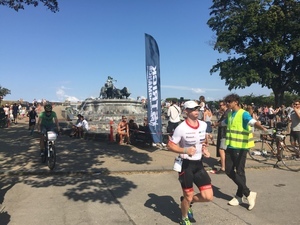 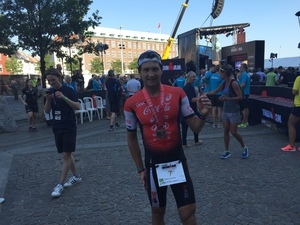 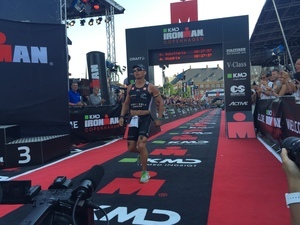 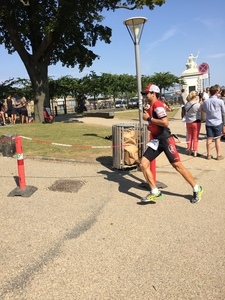 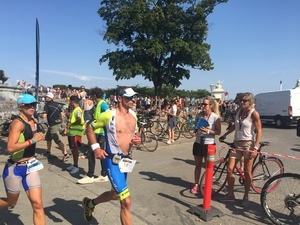 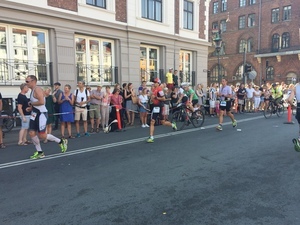 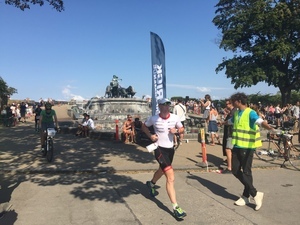 Mannochio has really left his competitors in the dust and looks like a very potential 2015 winner of KMD IRONMAN Copenhagen! 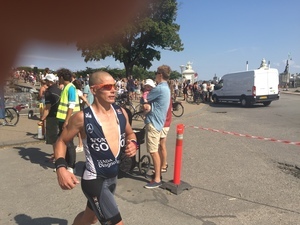 Hyldelund still has about 6 minutes down to Raphael in 4th position. 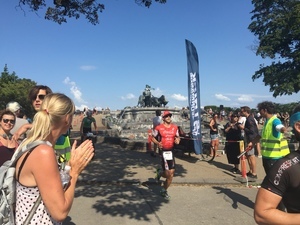 With more than 6 minuttes to second position, it will be safe to put your money on Mannicho as our race winner today - fantastic job by the brazilian athlete! 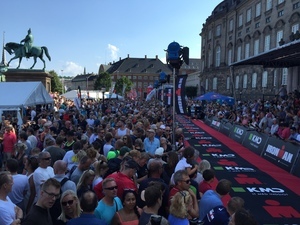 the crowd goes crazy... hurra for the winner ..